Vaseline or petroleum jelly, as discussed in the previous article, is an excellent troubleshooter for our everyday crisis.Who knew Vaseline could save us from all that trouble.But what would you say if I told you Vaseline could do wonders for your hair too? 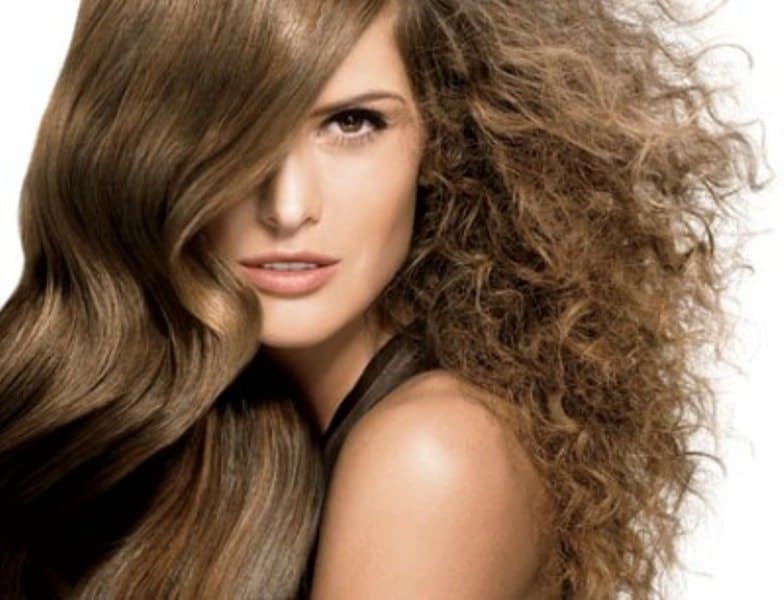 ?If you haven’t tried these bizarre uses of Vaseline for hair Maybe it’s time to start now. # Fix those fly aways with Vaseline and toothbrush. If you want a tight slick ponytail but can’t make those flyaway’s and wisps of hair to settle down then dab a little Vaseline onto a toothbrush and brush back that hair. This will make them stay in place and brushed back longer than they would have stayed if you had used hair gel or mousse. Also, they will look completely natural. If the Vaseline does not come out of your hair remember to add a spoon of baking soda to your everyday shampoo. Tired of unhealthy looking hair full of splits? Repair those splits temporarily by rubbing a dab of Vaseline onto the ends of your hair. Fixes those terrible splits completely! Apply it to your scalp in small amounts and let it work on your dry scalp overnight. However, start with a very small amount and increase the quantity as you like after repeated uses. See how it suits you! Many people claim to have been benefited by using Vaseline on their keratin. 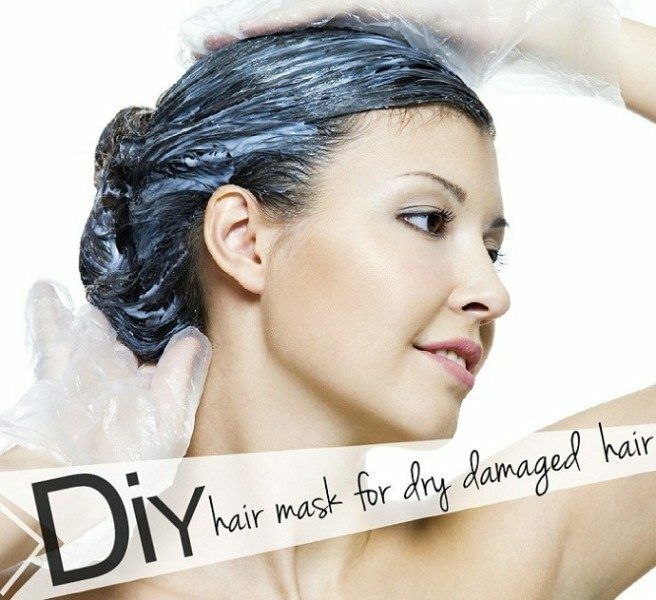 It gives leaves your hair shiny and heavier and weights them down so that they no longer feel frizzy.On the other hand, a lot of people claim to have found it difficult to remove Vaseline from their hair. The tip is to use a small amount in the beginning (if you are using it for the first time) and as per your needs and results, you can increase the quantity. Also, add baking soda to the shampoo if you have trouble removing Vaseline. 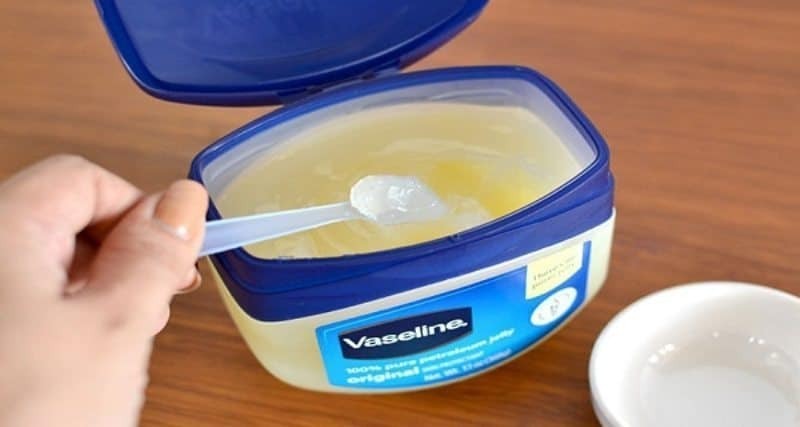 19 Amazing Uses of Vaseline ! I have split ends problem every time they grew up.. I didn’t know vaseline can work for it too.. ?. Chopping them off was only option left then for me. i didn’t know it. thought petroleum jelly was bad overall. nice hack..